The 2012 all New Break Point Light Weight Deluxe Gis are here. After 12 months of research, development and numerous training sessions Break Point has done it again. This Deluxe Gi is what Jiu Jitsu practitioners have been waiting for. It comes with two types of pants. The heavy duty training pants made with the same fabric as the Gis and the light weight competition pants. The Gi has been designed from the ground up with flexibility, lightness and resistance in mind. 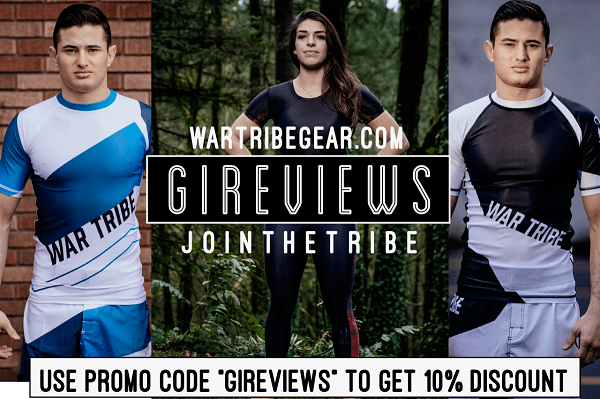 It is the ideal Gi for competition and training because of the two kinds of pants. Additionally, the Gi has no seam on the back; it is a one piece construction top. The Gi is also 97% Pre-Shrunk. 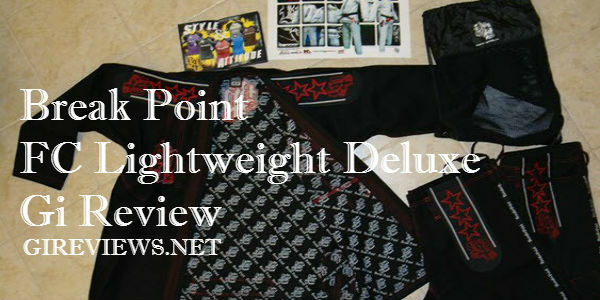 Break Point FC are a well known as one of the flashiest Brazilian Jiu Jitsu Gi companies. They have tried to be different from everything else on the market and still continue to be a high quality product. The flashy design has definitely made a lot of people fans of their brand (myself included). They’ve been making gis since 2007 and have multiple black belts working for them. They take pride in the fact that, in their company, everybody trains. The time Break Point FC spent developing their gi (2 years) really made a difference to them because people were able to enjoy their gi from the first batch. They’ve been strong supporters of the Texas Brazilian Jiu Jitsu scene, despite being from California and have done a number of things to support Texas BJJ, including designing a custom BJJ Gi to help fund cleanup and restoration after the BP Oil Spill. Break Point FC continues to make ‘blinged out’ gis such as the RVRSL and the Acai. Maybe I’m having a lucky streak or maybe Gi companies are just stepping their games up a notch. Either way the results are the same, I’ve been getting to experience some high quality Gi’s lately. Right off the completion of my Tatami Estilo 3.0 review I got a New 2012 version of BreakPoint FCs Light Weight Deluxe Gi in black. I’ve had my concerns about BreakPoint gi’s in the past (I own an additional 2 of their older cuts) but man… if they’ve got some Kool-Aid brewing, sign me up to drink it. This Gi, especially in Black, looks amazing. I prefer the black as the borders surrounding the lettering “Break Point” don’t contrast with the Gi around it giving the Gi a much cleaner look than the other colors. 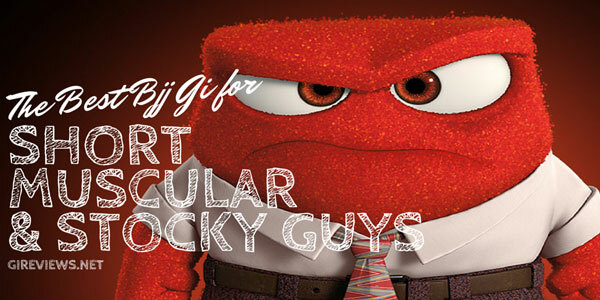 Their new cuts of their Gi’s blow their old Gi’s out of the water. Despite the difference in my Break Point Gis, their stitching has always been top notch. The bag it comes in. I actually use these bags to keep my daughters toys in or milk/snacks when we are out and about. It beats the Britney Spears bag my wife wants me to carry around. I also have a lot of her toys organized in these bags. Being see-through it’s a plus. Although that’s not it’s intended purpose, I never use them for my Gi’s anyway and it’s just a nice bonus. The Gi held it’s color perfectly after the first wash cycle. It could use another belt loop for extra security on the Gi Pants. I usually fit into A3s, but their A2 fit me perfect, this is more of an industry standard dislike than BreakPoint’s fault though. Here is a picture of the size A2 fresh out of the bag BreakPoint behind a Tatami Estilo 3.0 in A3 that has been washed. And here is how the BreakPoint A2 matches up with the Tatami A3 after being worn and washed/dried (Cold/Cold, 2nd Rinse, 60min Low Heat in the dryer). I wash all my Gi’s the same way. As you can see, the sizing is completely different, so it might be in your interest to hit Break Point’s size chart up or give them a call to see what they recommend. This Gi is frickin’ comfortable folks. It’s soft and I’d even say enjoyable to wear. My Tatami Estilo 3.0 is comfortable, but compared to the BreakPoint it’s much stiffer. 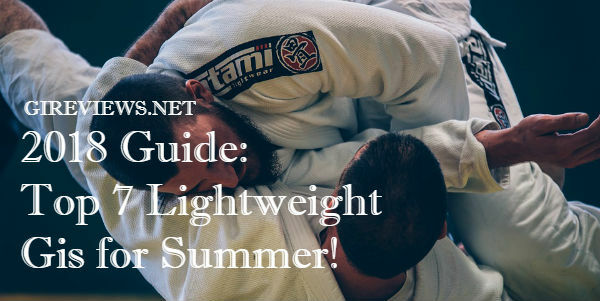 BreakPoint does an excellent job of making the gi comfortable for the wearer and a pain to grip if you’re the opponent, which is exactly what I want and need in a Gi. The Gi top allows for great mobility and never feels like it tightens at the upper back when raising an arm high (a good check to do on any Gi). I love the embroidery in the interior of the jacket, it just gives the Gi a truly “Deluxe” look to it. The length of the skirt is perfect for my body type. As you can tell in the Tatami comparison pictures, the cut is very similar to the Tatami’s, which is a great thing, as Break Point’s old Gi cuts left something to be desired. The sleeves taper down nicely and make it tough for your opponent to grab ahold of without putting in a lot of effort. Even the collar is super comfortable. It’s thick, sturdy and doesn’t bother me in the slightest. What can I say? You get TWO. That in itself is worth any extra coin you’re spending on this premium Break Point Gi. As you can see in the pics you’re getting two nicely designed pairs of pants. One pair is made of the same weave as the jacket. That pair is excellent for training. They are tough as nails and will give you many more hours on the mat than any other types of pants. I like training in them because of the added weight and durability. When I finally put on the competition pants I feel like I can fly around since I’m so used to the heaviness of the training pants. The competition pants are nicely reinforced at the knees. I had some issues with the Twill loop system on a pair of another pants from Break Point (an older model) and some other issues with their pants crotch designs in the past, but I’ve had no issues here. They only have one loop on each side of their pants, but I haven’t experienced any issues. Might be good to add another loop in the future just for extra security though. Some people like Flash, some people don’t. For the people who do, this is where Break Point FC comes in. This Gi stands out. The black color tones it down for sure, so if you want Break Point’s high quality without the Flash, grab the Deluxe in Black. If you want it to stand out even more, grab the White or Blue options. I’m currently working on de-patching the shoulders and front collar patch of one of my Break Points and shall post the results here. It’s on an older one (the stitching pattern is the same) and so far has been extremely easy, the front patch came off with zero issues in about 5 minutes. More on that to come! The red contrast stitching really pops off the black. It’s definitely one of the best color combinations out there for Gis and the Break Point FC Light Weight Deluxe is no exception. Since it’s an A2 and not my typical A3 size I wear people think I am losing weight when I tell them it’s an A2. Cha-ching. 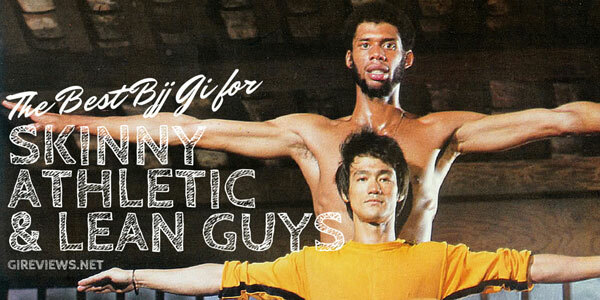 Whenever I see someone in a Gi I’m reviewing I go ahead and ask their opinion. I asked a girl who was visiting my gym and wearing a Break Point deluxe top how she liked. She said it was “amazing” and that it “fit great”. She said it was a gift from another girl who also had one and loved it. I can’t lie, I did have some communication problems with Break Point over a year ago, but I had an issue with sizing with this Gi recently and they were just flat out top notch. They are constantly improving their Gi’s to give you (the customer) exactly what you are asking for. That is something to be admired in every facet of business and that is why I’d love to see BreakPoint continue to be successful in their endeavors. Just like every competitor does in Brazilian Jiu Jitsu, Break Point FC is always evolving their game it seems.